Italy counts 1.396 billion euros in deposit and postal savings, 960 of them are estimated to be owned by families of savers. In Italy, the possession of liquidity on the current account, both for traditional and online bank, represents a kind of common cultural heritage which distinguishes Italians from Anglo-Saxon populations, known to be more informed about the financial and investments world. It’s not a case, in fact, that in Italy the cash deposit keeps growing and growing with rates by 5% per year. However, keeping money on a current account has a cost, even though the account has been opened with an online bank. The online account is one of the most popular choices because it permits to do daily transactions with decisive time and security advantages. But you don’t have to consider it as a source of revenue. There’s another interesting aspect that marks italian relationship with money in according to several studies: they have registered an important attachment to cash witnessed by the Italian position in the world rank for “intensity of cash used”. This trend is, fortunately, decreasing because of the new technologies for the financial and economic management, which will represent a standard in future, both for clients and bank institutes, which will have to improve online bank services in order to make them always more developed and efficient. In the end, we have to consider the use of cash in relation to the introduction of the PSD2, the European directive for the creation of a unique market in the world of payment services, it is estimated to be able of changing many behaviours even if it will occur gradually in the long time; while a first concrete consequences are expected to impact all those who currently use online bank services. 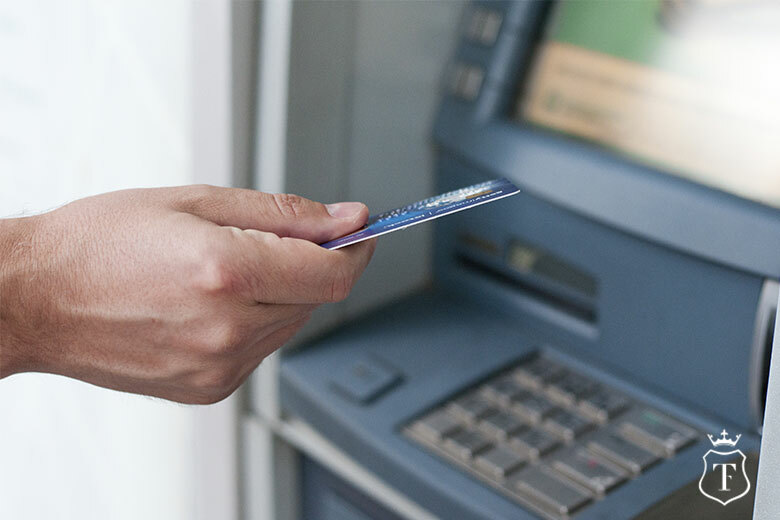 At the moment, the value of the cash withdrawals from Atm machines in Italy has increased with an average rate by the 8,9% against 2,3% of Germany and 2,5% of France. If you’re part of those people who have already embraced the future of online bank services and if you’re interested in an online bank tailored for you, contact us: Trustcom Financial will provide you an online account thought for your needs and all the services for its management, also from mobile devices.